On Ambergris Caye this morning it's sunny and a Northern breeze is creating good visibility for the divers and snorkelers on our Barrier Reef. The expected high temperature for the day is in the low 80's. 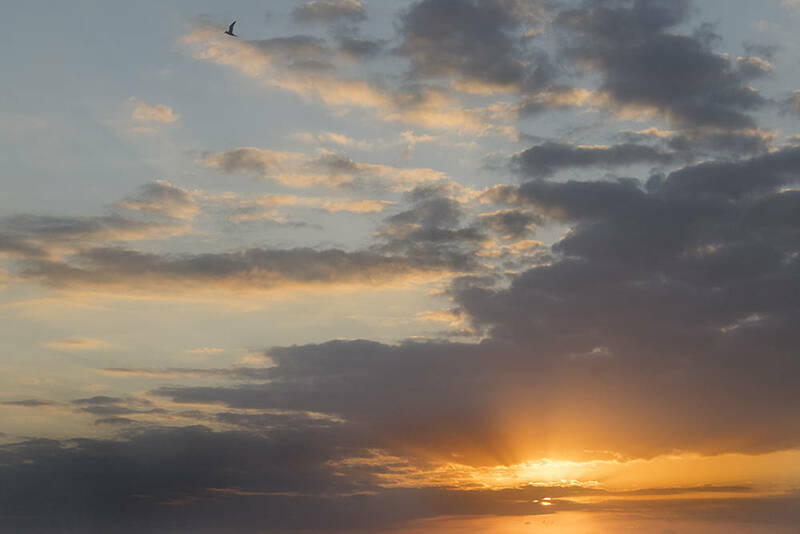 Sunny skies with a few cloudy spells today and partly cloudy skies tonight. Showers will be isolated, except for a few more over the south this morning. The Caribbean air from the NNE has a fair amount of cloud in it. There has been traces of other air from the south, mainly over Guatamala, and some high level from the WSW. 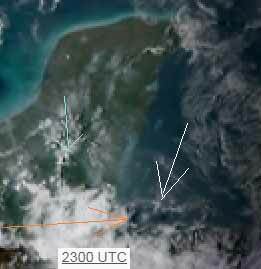 The result is that there is significant cloud around and that has produced fair bit of rain, mainly down south, where there is still a lot of rain, but there has been rain in several parts of central Belize and this pattern is likely to continue for the next few hours. Looks like today will be a mixture of cloud, scattered rain showers and sunshine. The Caribbean winds continue from the NNE, there are other traces of air from the north, but the high level from the west is clashing over southern Belize and Honduras. There are still a few rain showers over parts of Toledo. Looks like tomorrow will be significantly cloudy, in the morning with a chance of isolated rain showers, mainly in the south.